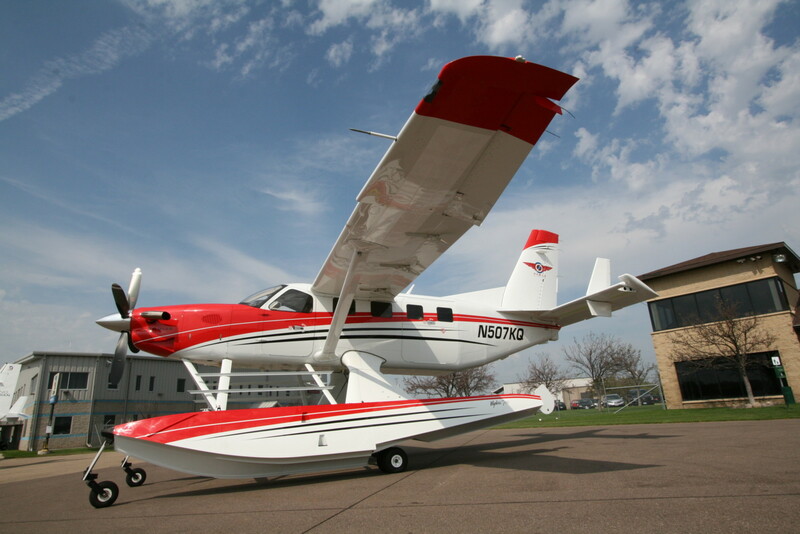 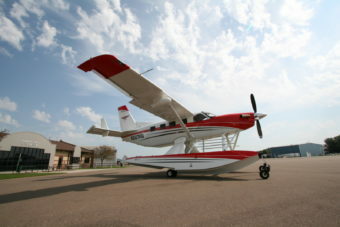 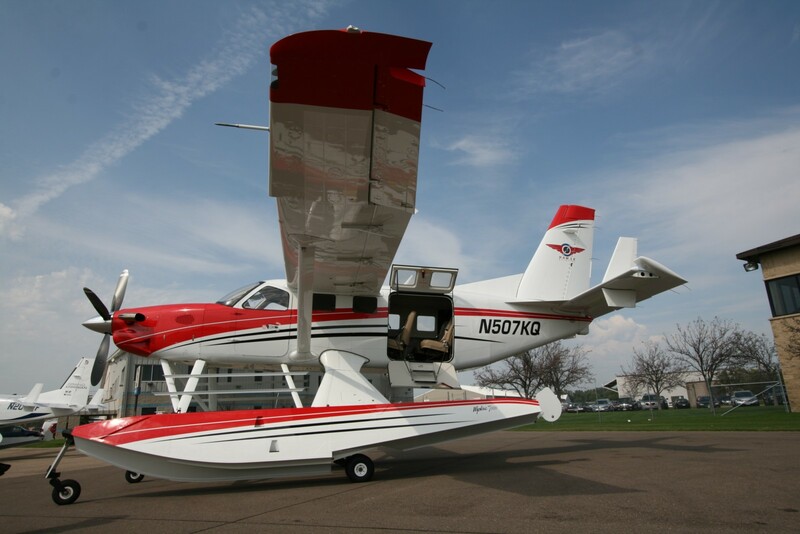 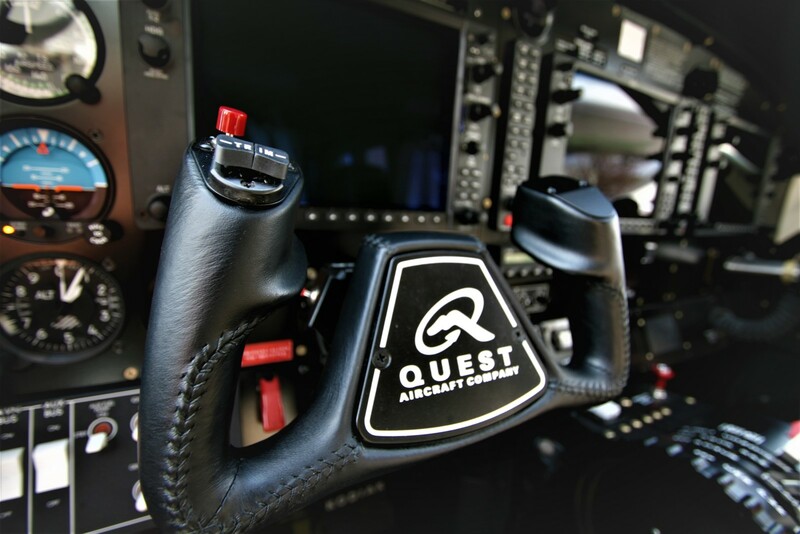 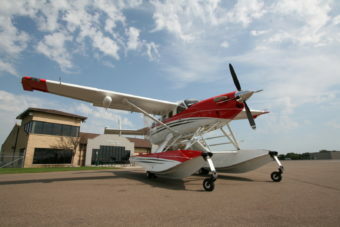 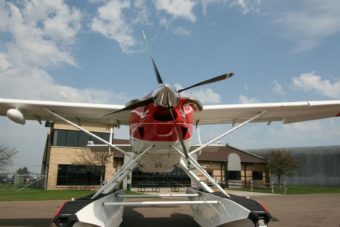 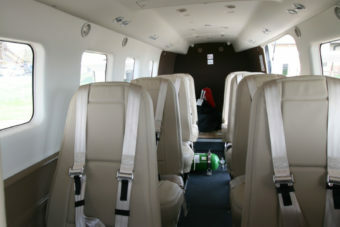 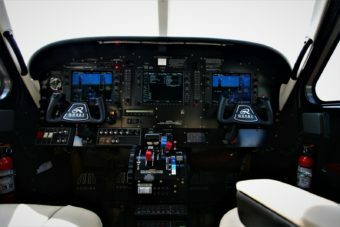 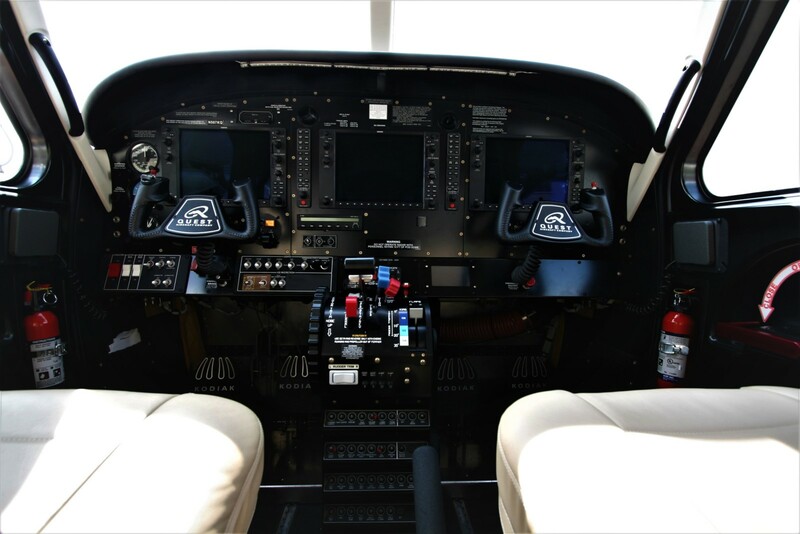 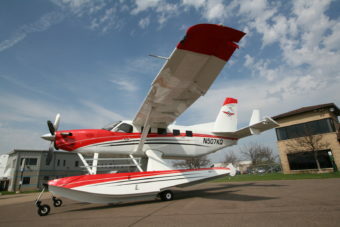 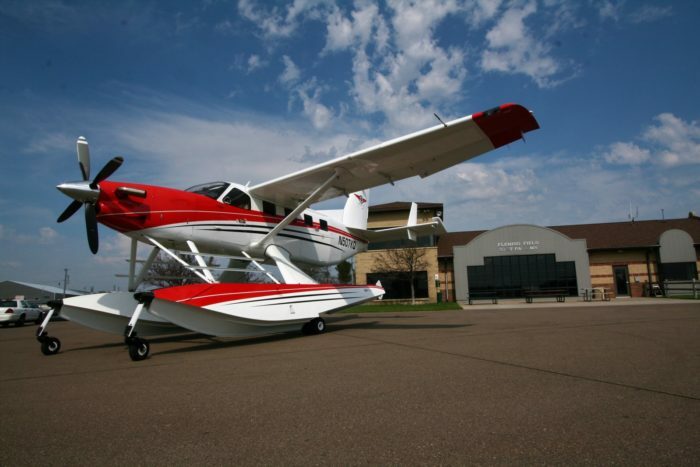 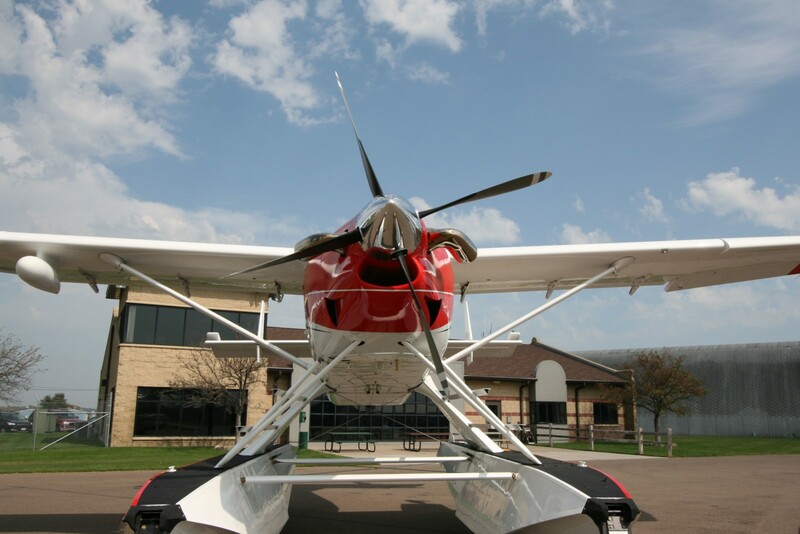 SOLD 2013 Quest Kodiak Amphibious | Wipaire, Inc.
SOLD – Less than 100 hours total time since new! 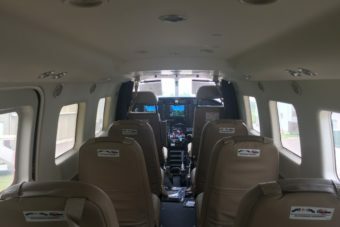 Always hangered, operated in Midwest, LIKE NEW, perfect paint and interior, Garmin G1000 Integrated Avionics Suite w/ SVT & TAWS-B Upgrades! 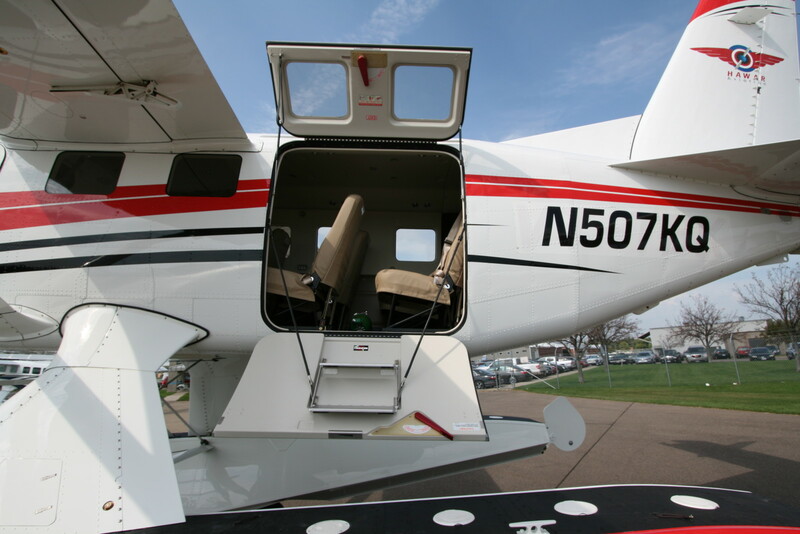 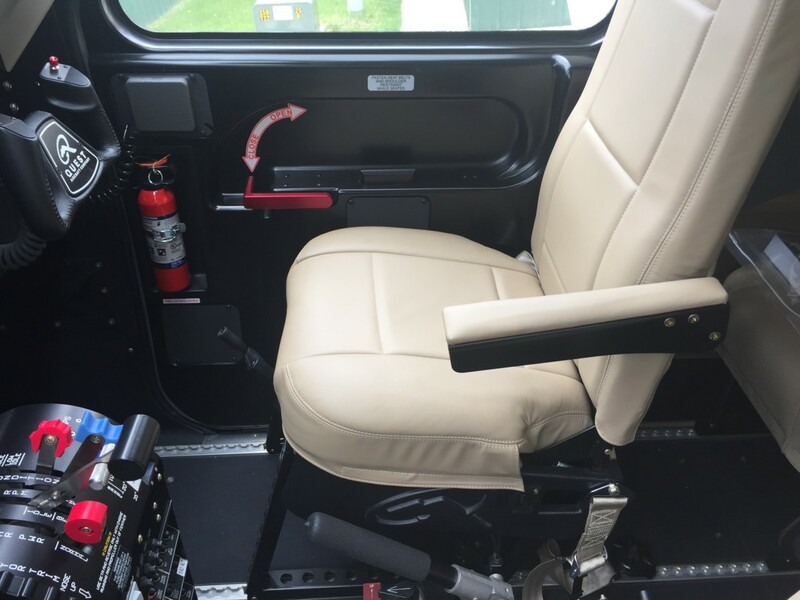 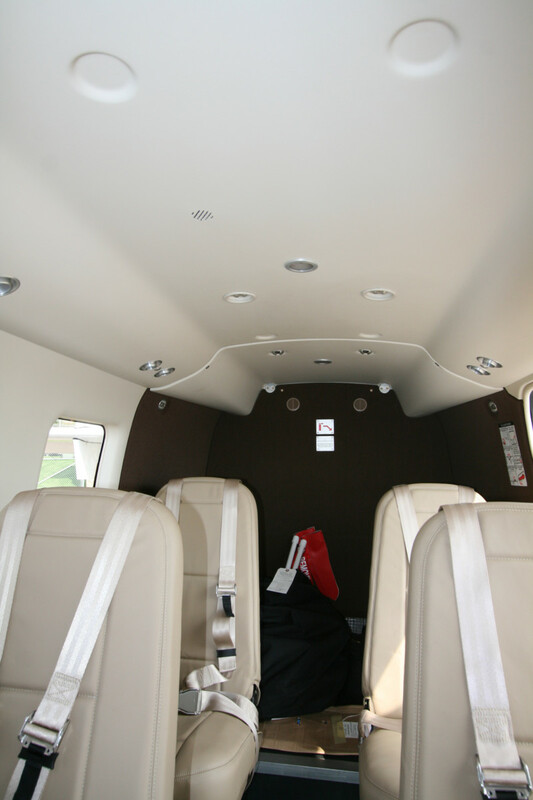 10 Place Tundra Interior, Air Conditioning, Annual Inspections completed by Wipaire, landplane gear included in sale and ready for delivery! Like new Overall Matterhorn White with Fire Red and Gloss Black Accent Striping. 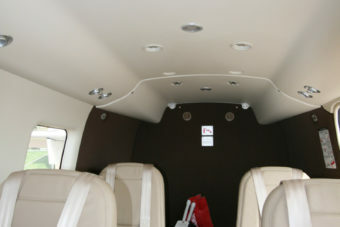 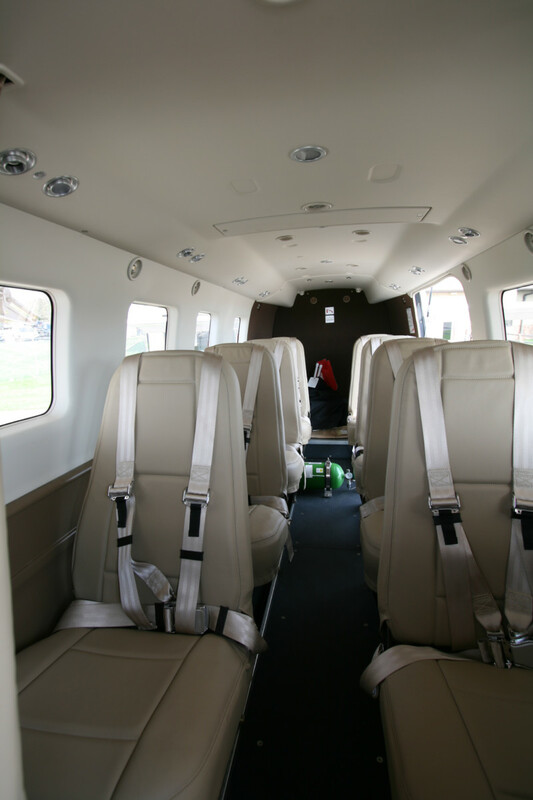 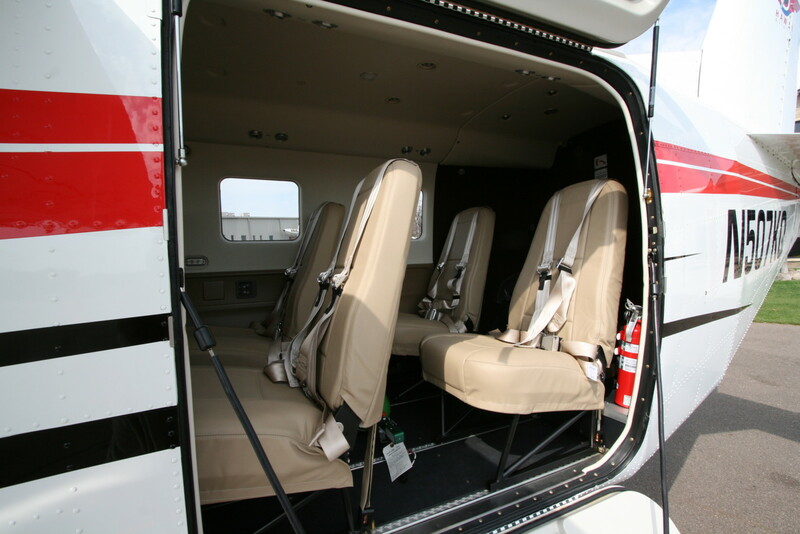 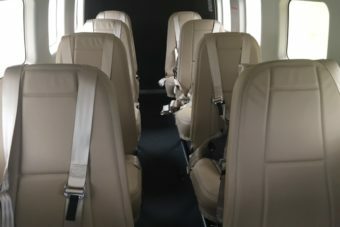 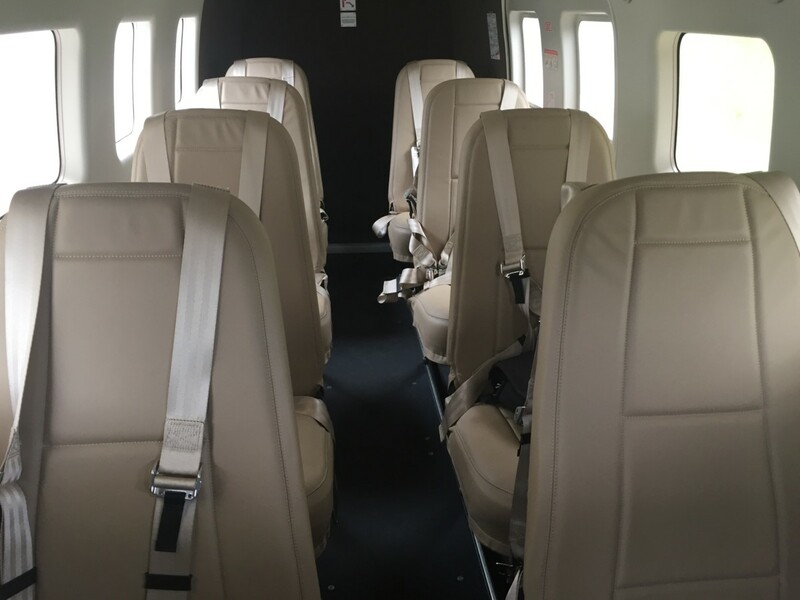 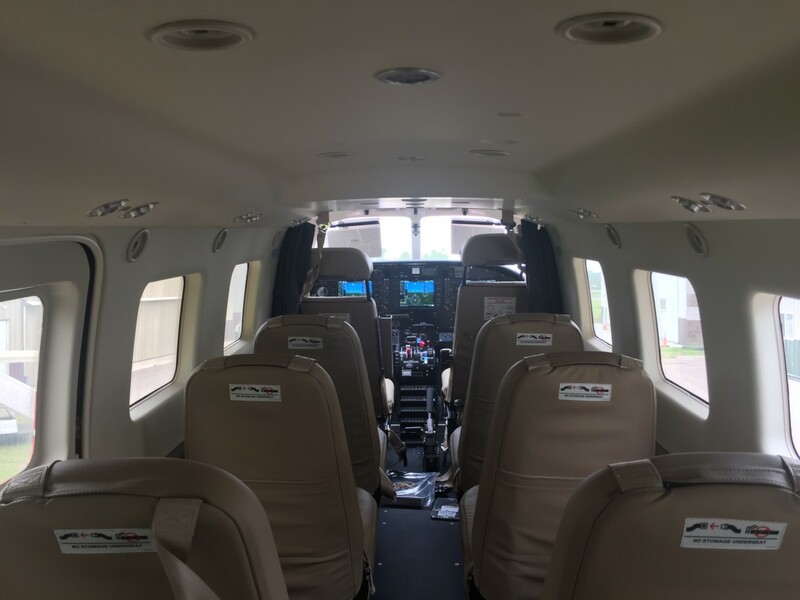 Interior smells and looks brand new, 10 Place Tundra Interior (8+2) with easy clean vinyl flooring, Pilot & Co Pilot Articulating Seats, Sun visors, Factory Oxygen, Cargo net hard points, inflatable crew door seals.